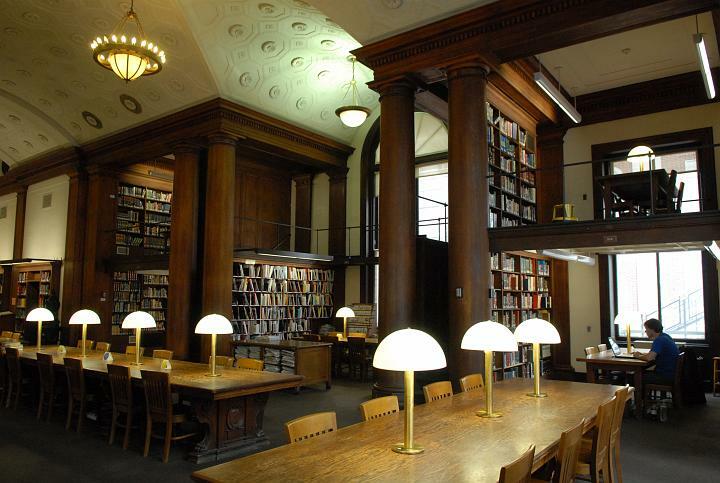 For two weeks we will be offering daily orientation sessions, including a tour of the library. Do join us and find out who we are and what services we offer. No sign-up necessary. All sessions will be led by Ria Koopmans-de Bruijn, Head of Public Services/East Asian Studies Librarian. More orientation sessions focusing on resources in Chinese, Japanese, Korean, and Tibetan will be offered during the last week of September. More details will be announced closer to the date. This entry was posted in East Asian Events on August 28, 2017 by Ria Koopmans-Debruijn.